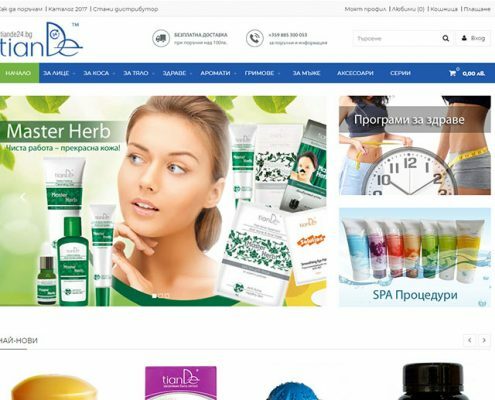 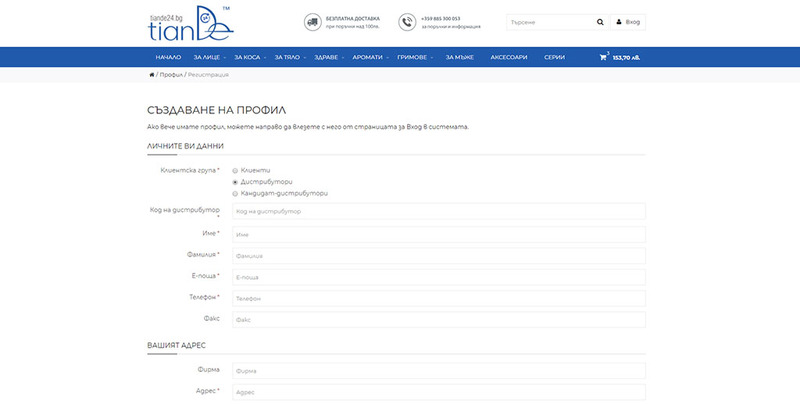 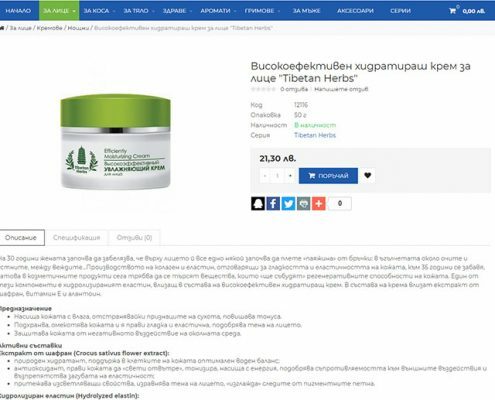 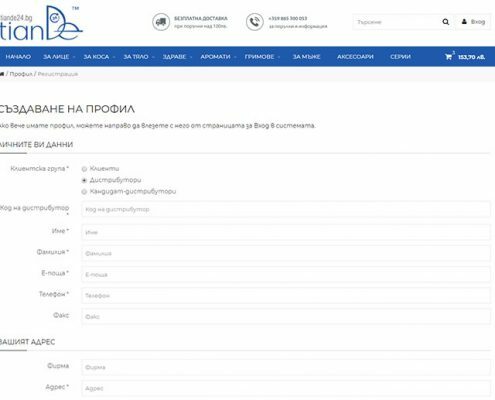 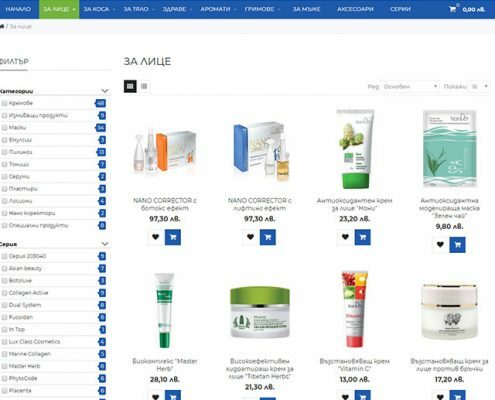 Online boutique for health and beauty tiande24.bg offers its clients a wide range of cosmetic products for men and women. 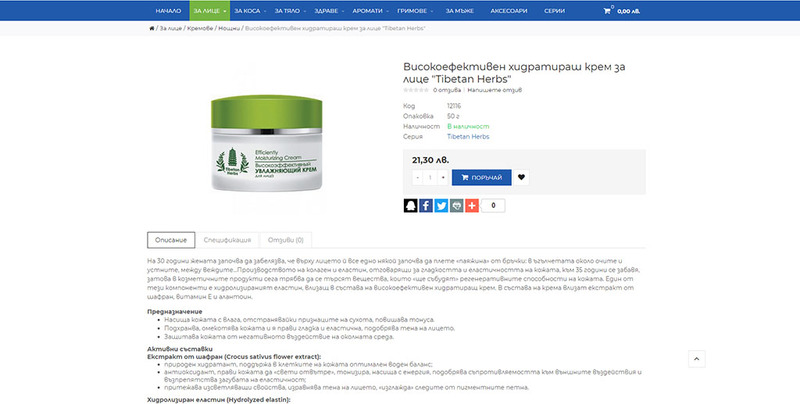 The production includes: face/body creams; washing products; masks; shampoos, balms, serums; organic spices; toothpastes; detoxification; scents for men and women; makeup, face, eyeglass, nail and lips; accessories and more. 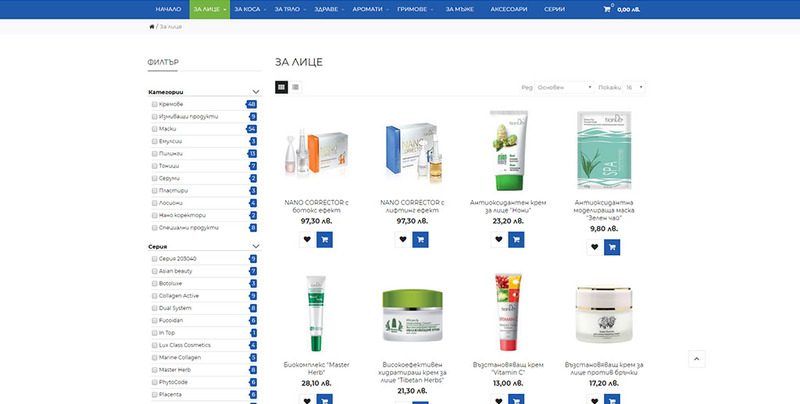 Our products are of proven quality and origin to be healthy and always have tone and glow.